Nine great gifts for men, women and kids that cost less than the average takeout lunch. Truth is, while we’d love to treat our friends, family and co-workers to the luxurious gifts they deserve, sometimes it just doesn’t shake out that way. Luckily, it turns out you don’t have to spend a ton to give a gift that still feels special. In fact, all you really need is $15. Here are some of our favorite gifts that cost less than the average takeout lunch. 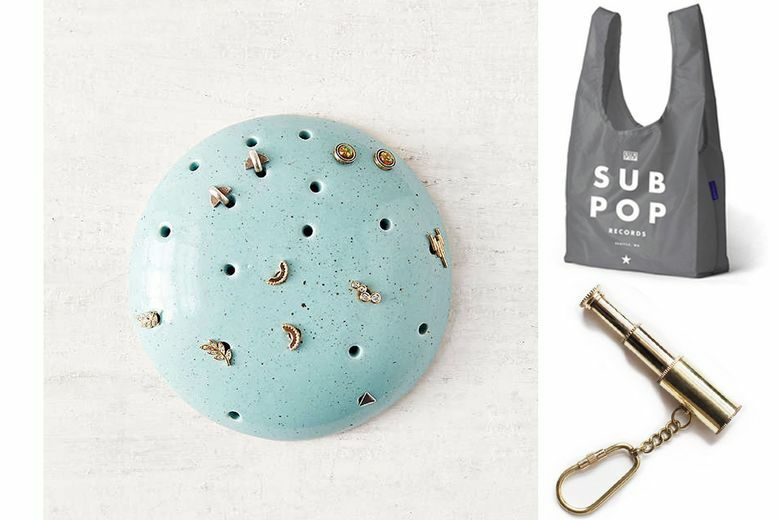 From practical to just plain fun, these gifts will make those close to you feel the love, in a way that’s budget-friendly for you. The Golden Book of Fortune Telling ($15 at shopbop.com). This magical little book contains fun predictions for health, romance and money, and delves into the significance of zodiac signs, types of relationships, color choices and more. 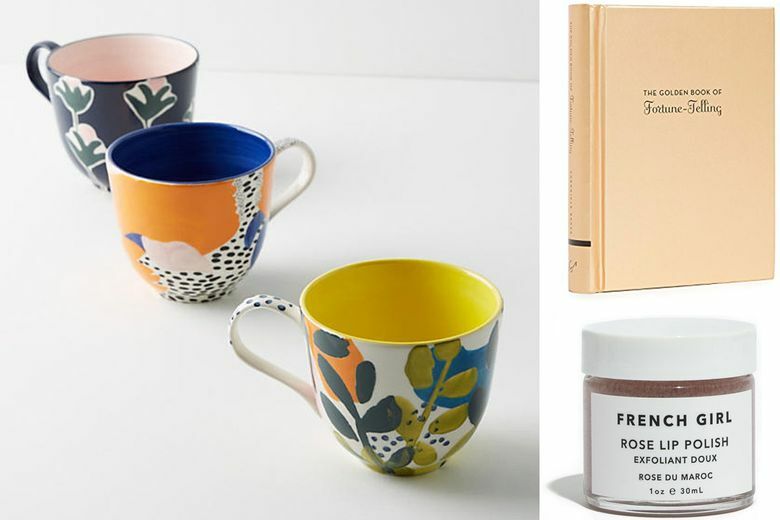 Cassie Byrnes Melbourne Mug ($16 at Anthropologie). Bring joy to a co-worker’s morning cup of coffee with these festive mugs based on the handpainted art created by Melbourne-based textile designer Cassie Byrnes. Oda Dome Earring Organizer ($8 at urbanoutfitters.com). If they love little jewelry holders like ring cones and ceramic dishes, they’ll be thrilled by this earring dome that holds 10 pairs of studs or fishhook earrings. French Girl Rose Lip Polish ($15 at Madewell and frenchgirlorganics.com). Locally made, this organic sugar-based lip scrub removes dry skin and leaves lips hydrated with shea and cocoa butters and coconut and sunflower oils. A light scent of rose and mint adds to the luxe experience. 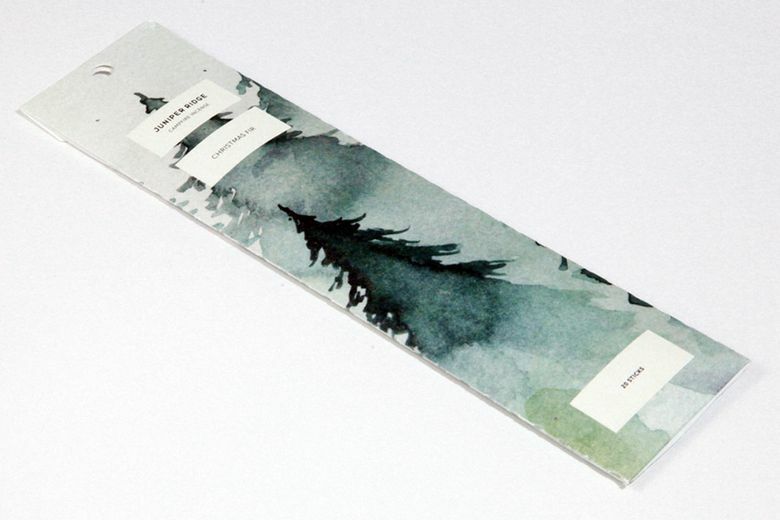 Juniper Ridge Christmas Fir Campfire Incense ($10 at juniperridge.com). They can bring in the scents of Christmas, and cleanse the air for the new year, with these locally made incense sticks that smell of conifer trees. Nintendo Joy-Con Wheel ($15 for two at GameStop and amazon.com). Your Nintendo Switch addict will love these wheels that make racing games all the more fun. Sub Pop Baggu Tote ($12 at megamart.subpop.com). BYOB — bag, that is — is a Seattle mantra, and this compact favorite supports the local record label that launched Nirvana and many of your other favorites. Telescope Keychain ($9 at Frye Museum Store and store.fryemuseum.org). For a traveler, boater or dreamer, this keychain will remind them to keep looking ahead and beyond. Free Period Press Political Postcards ($6 for 12 at Moorea Seal, downtown, and mooreaseal.com). 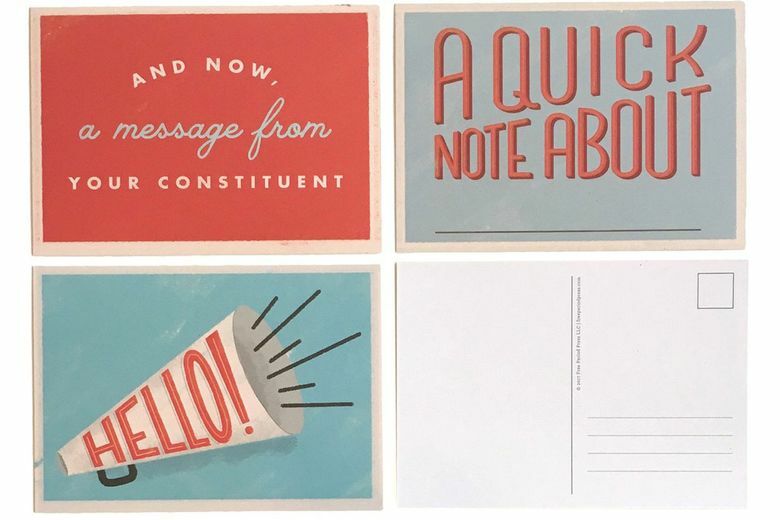 Provide a platform for a politically active friend with these postcards designed to be sent to elected officials. They’re a quick way to speak up and speak out.